who made offers others couldn’t refuse once refused the movie industry’s heftiest honor. On March 5, 1973, Marlon Brando declined the Academy Award for Best Actor for his gut-wrenching performance as Vito Corleone in “The Godfather” — for a very unexpected reason. In the 1960s, Brando’s career had slid into decline. His previous two movies — the famously over-budget “One-Eyed Jacks” and “Mutiny on the Bounty” — tanked at the box office. 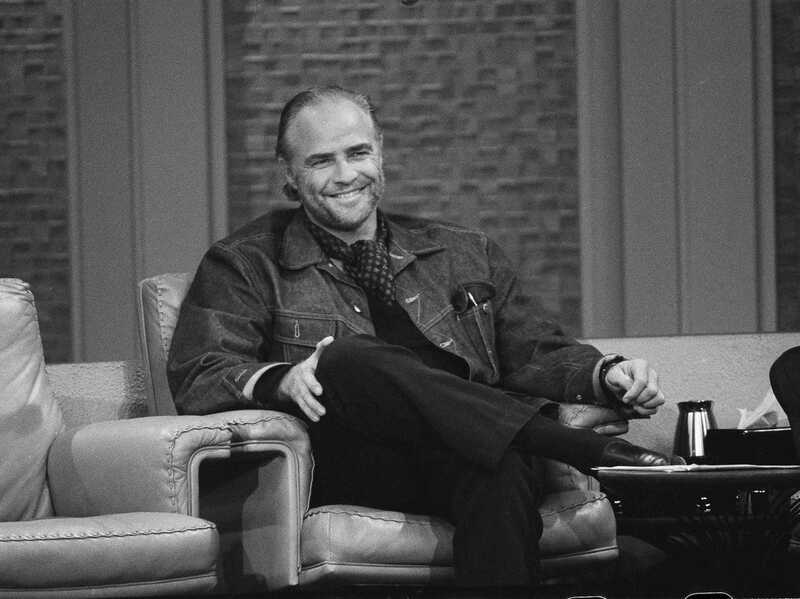 Critics said “Mutiny” marked the end of Hollywood’s golden age, and worse still, rumors of Brando’s unruly behavior on set turned him into one of the least desirable actors to work with. Brando’s career needed saving. “The Godfather” was his defibrillator. In the epic portrayal of a 1940s New York Mafia family, Brando played the patriarch, the original Don. Though the film follows his son Michael (played by Al Pacino), Vito Corleone is its spine. A ruthless, violent criminal, he loves and protects the family by any means necessary. It’s the warmth of his humanity that makes him indestructible — a paradox shaped by Brando’s remarkable performance. “The Godfather” grossed nearly $135 million nationwide, and is heralded as one of the greatest films of all time. Pinned against pinnacles of the silver screen — Michael Caine, Laurence Olivier, and Peter O’Toole — Brando was favorited to win Best Actor. The crowd booed. 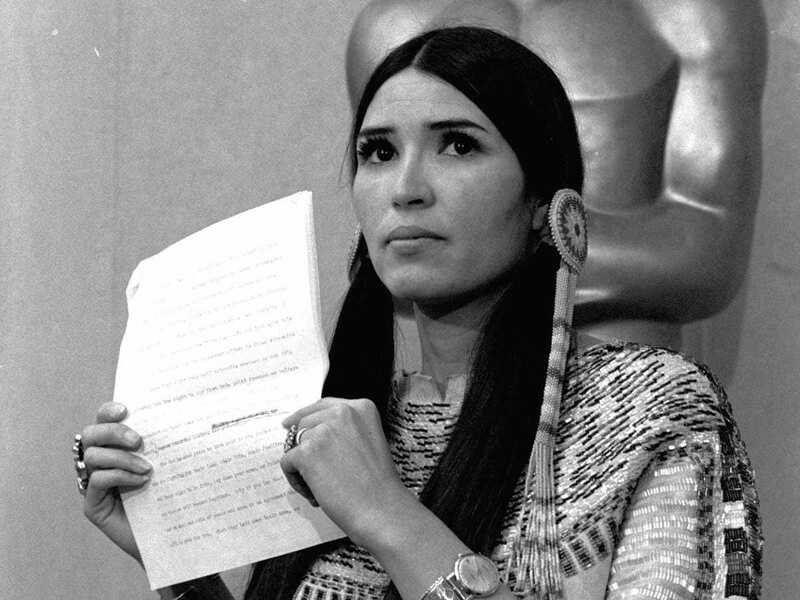 Littlefeather looked down and said “excuse me.” Others in the audience began to clap, cheering her on. She continued only briefly, to “beg” that her appearance was not an intrusion and that they will “meet with love and generosity” in the future. But they weren’t just neglected or replaced in film; they were disrespected — a realization that crippled Brando’s image of the industry.